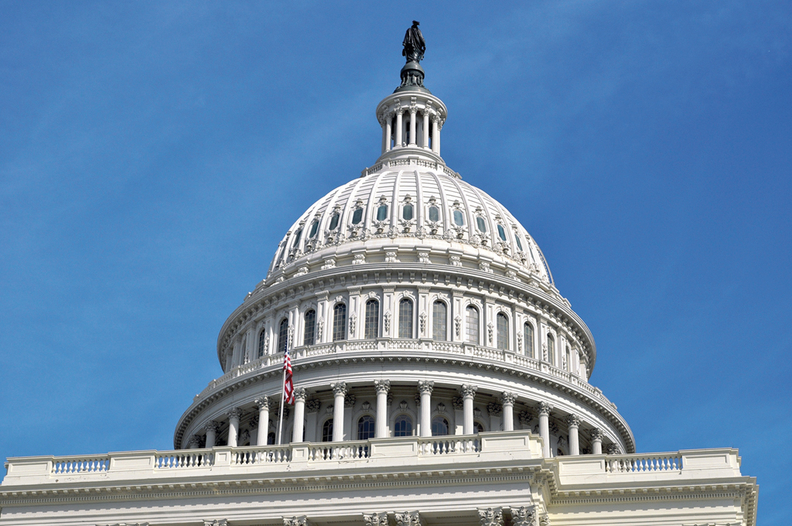 Health IT Now is asking Congress and the Trump administration to examine the role the Office of the National Coordinator for Health Information Technology plays in regulating health IT and how that role relates to other regulatory agencies. Not-for-profit advocacy group Health IT Now wrote in a letter Monday to HHS Secretary Tom Price that the coalition worries that recent ONC actions could raise costs and slow product development by going beyond what the Health Information Technology for Economic and Clinical Health Act allows the ONC to do. But such review oversteps the ONC's bounds and intrudes on Food and Drug Administration authority, according to Robert James Horne, executive director of Health IT Now and author of the letter. “Subjecting vendors to duplicate regulatory oversight is overly burdensome and should be addressed,” he wrote. The rule is also vague, Health IT Now said, and such ambiguity could stop vendors from bringing their products to the ONC for certification in the first place. Horne asked the administration to review the ONC certification program in a patient-focused and bipartisan way so the ONC can more effectively support providers' and patients' needs and allow vendors to concentrate on serving their customers rather than on meeting certification requirements. Health IT Now's members—insurers, providers, patients and others involved in health IT—include Aetna, Johnson & Johnson, McKesson Corp. and the American Health Care Association.